Plastic.8"W x 5"D x 10"H.
Sanitary method of meeting personal hygiene needs in public restrooms. Disposable and biodegradable. 16-1/2"L x 14-3/4"W.250/pkg. 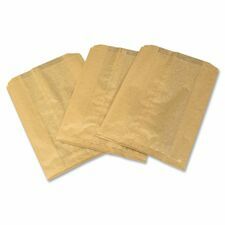 Features an Anti-Slip Grip™ cardboard applicator.Unscented.Flushable.Regular.54/box.Also available in a case of 324. Designed to fit your curves, allowing them to help protect against leaks. 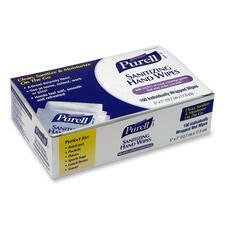 Features LeakGuard™ core and Dri-Weave™ cover.48/pkg. Mild cleansing for a gentle, pure and simple clean. 90 g.10/pkg. 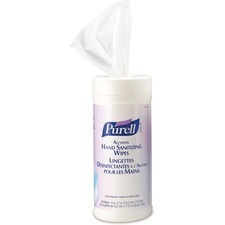 Provides dry skin with an immediate burst of moisture that continues 24 hours. 350 mL.